Batteries are the core of every energy storage system – they enable to store the not used solar energy, that has been produced during the day, to use them on a later need. Surplus energy is not going to be lost and can be used targeted when the need arises: in the evening, the need or on not sunny days. 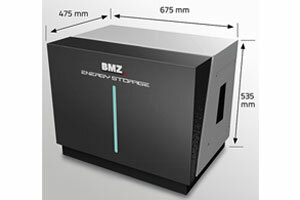 Here you will get an overview of alle the batteries that we offer you. Every single battery is combinable with different inverters. Gladly we make you an individual offer combining the right battery with the right inverter for your individual photovoltaik plant – whether it’s a private PV plant or and industrial. 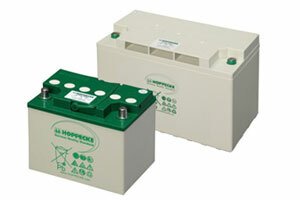 In terms of regenerative energy technology Hoppecke offers you top-quality energy storage solutions which are impressive for their excellent resistance to cycling and their long life expectancy.